Yellowstone Lumber has been open since 2004, all thanks to Lewis Youngstrom, who laid the foundation for the business with his ingenuity and hard work. Yellowstone Lumber has been open since 2004, all thanks to Lewis Youngstrom, who laid the foundation for the business with his ingenuity and hard work. 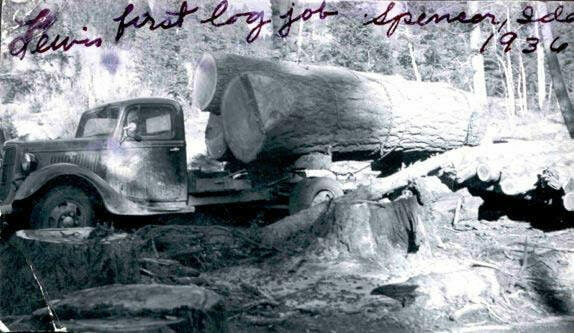 Though originally founded by the Youngstrom family in 2004, it all began in 1935 when Lewis Youngstrom undertook to build sawmills and machinery for the woodworking industry. 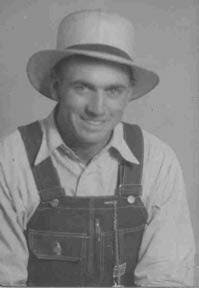 One thing always led to another with Lewis Youngstrom, and in 1949 he opened his first sawmill and logging operation in Spencer, Idaho. Cutting and selling lumber as his primary product, and house logs on the side, his work began to boom and grow with sales across the intermountain west. Stepping back, Lewis Youngstrom may never have imagined that his work would lead to the establishment of Yellowstone Lumber, the Youngstrom family business. Certainly Lewis Youngstrom played a large role in what Yellowstone Lumber has become today. 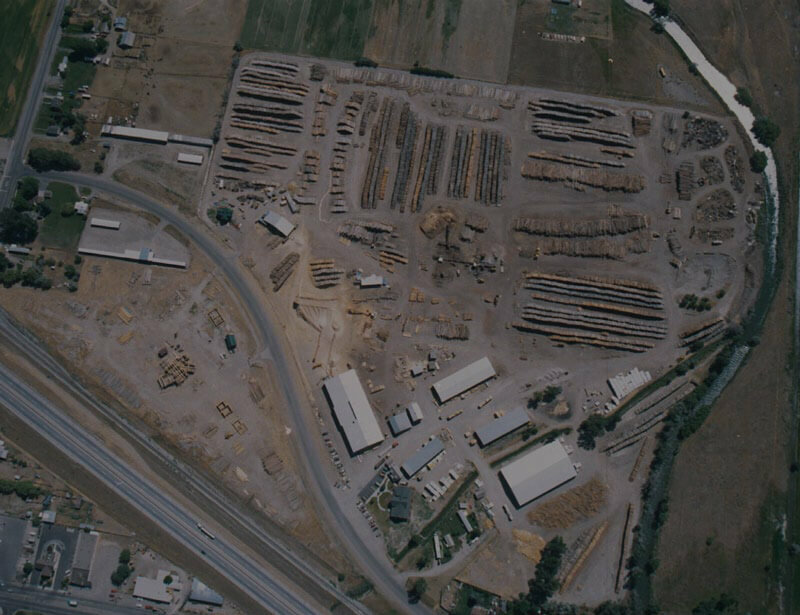 Yellowstone Lumber is known for its superior lumber, broad selection of materials, and national distribution services. The company is owned and operated by the tight-knit, Youngstrom family today. In 2004, the Youngstroms opened its current retail store in Rigby, Idaho. The retail store provides the necessary lumber and materials home builders need in Southeastern Idaho. Yellowstone Lumber takes great pride in the quality of our products, just as Lewis Youngstrom did when he founded the company. Your satisfaction is our satisfaction at Yellowstone Lumber. We know how difficult it can be to find high quality products in the construction industry, which is why Yellowstone Lumber is fully stocked to offer all the materials you need for your home construction. Materials for a home theater, plumbing, decking, electrical, roofing, hardwood, flooring, doors, paint, windows, or tools, are supplied by Yellowstone Lumber. Explore our wide selection of products and materials on our website and in our store; we’ve got it all! Give Yellowstone Lumber a call today for specific questions on our products and inventory; we’d be happy to answer any questions. Yellowstone Lumber can be reached at (208) 745-8983. We look forward to helping you find top-of-the-line products and materials through Yellowstone Lumber.